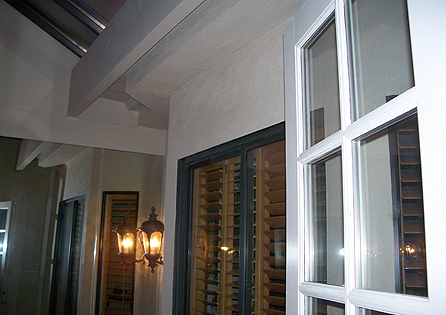 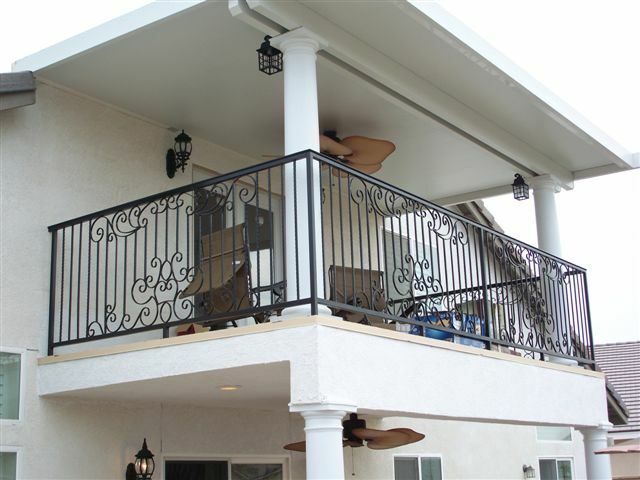 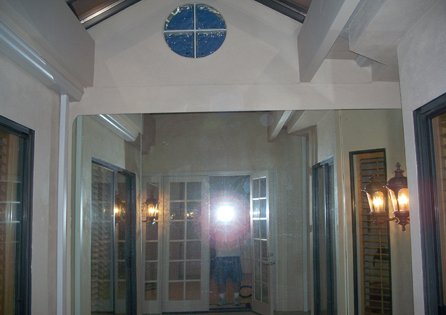 The owner of this beautiful home in La Quinta had lived with a poorly performing version of a skylight for years! 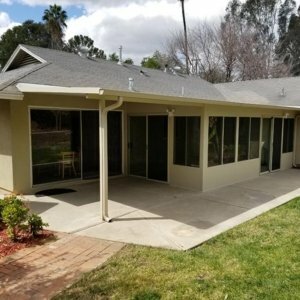 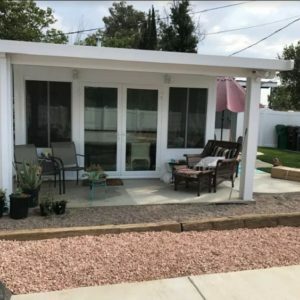 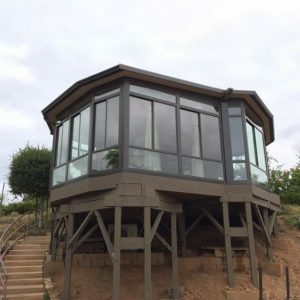 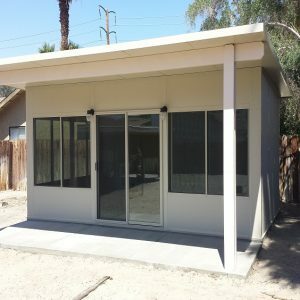 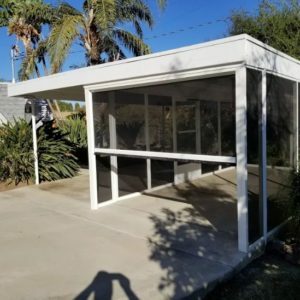 He had already fallen in love with the Southern California climate but his glass roof seemed to deteriorate year after year caused by extreme sunlight, snow, rainfall and the winds that blow through La Quinta. 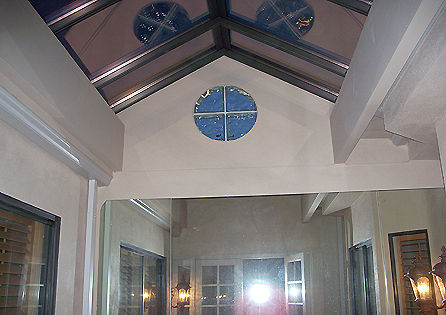 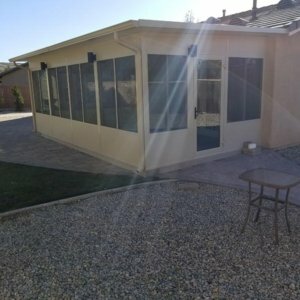 When owner Larry decided that his skylight needs to be restored, he called Sun Boss straightaway and asked for details of how Sun Boss specialists can improve his roof. 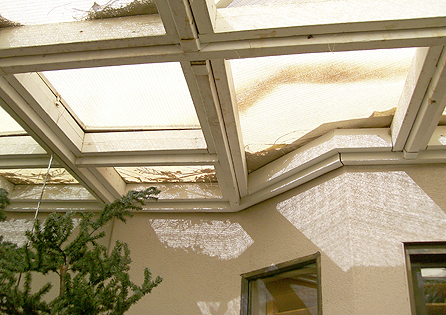 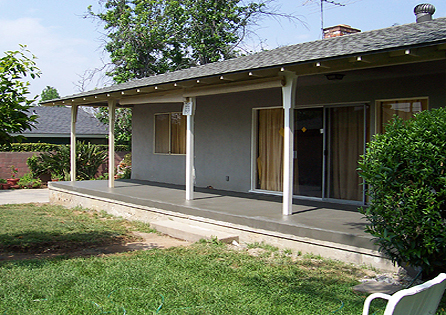 Sun Boss’s restoration and renovation experts re-designed Larry’s roof to fit one of the custom replacement skylights. 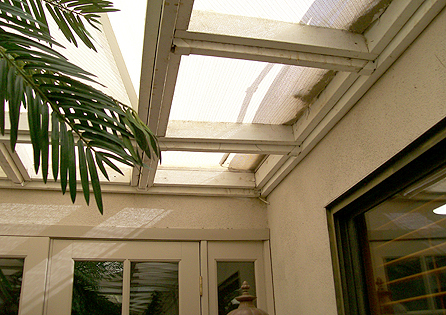 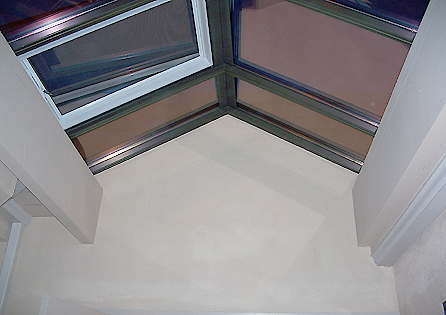 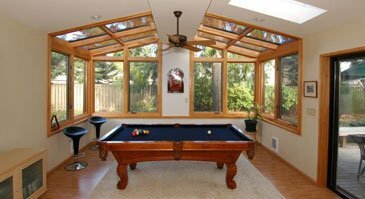 The Sun Boss skylight was lightweight, energy-efficient, glare-free, and naturally stable, making sure that the interiors are well-protected from water, extreme heat and cold for many years to come.